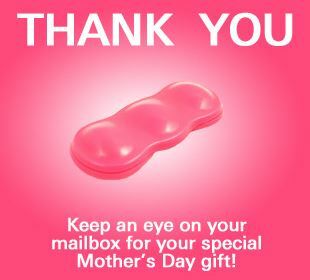 Check out alli’s Mother’s Day giveaway. They are giving away Free alli Shuttle Cases so you can carry your alli with you. Fill in the form and then take the survey. The survey is only 6 questions. Use it to carry your alli tablets with you or whatever else you need to carry with you.